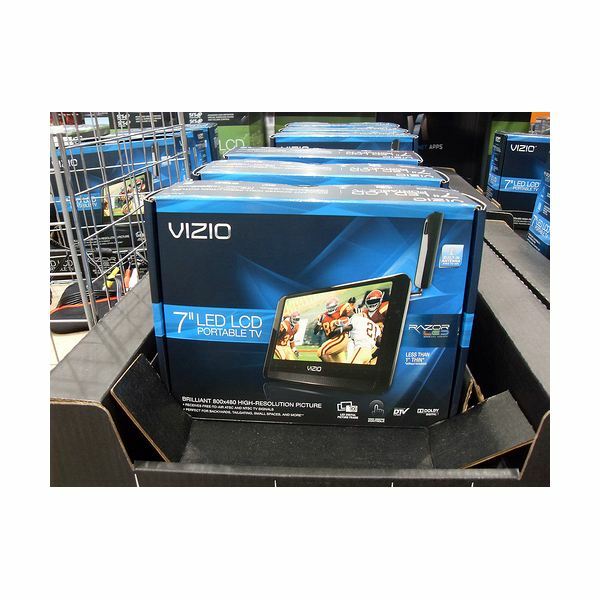 The Vizio LCD TVs are designed to work without any problems, and most customers don’t have any issues with their TVs. When you do, however, these problems are not only frustrating; they can also cost you a lot of money if you have to contact a service technician. The good news is that you can troubleshoot these issues to figure out what’s causing the problem and potentially fix it yourself. In this article, we will show you how to fix some of the most common issues you may encounter. If your Vizio LCD TV won’t turn on, check the power cord, and make sure that it is fully inserted into the outlet. You may want to test the outlet with another appliance to see if there is a problem with the outlet. Turn the power button on. If the TV still won’t turn on, contact Vizio or return the TV to the store where you bought if it is still under warranty. Your TV may turn on, but you may not see an image. Verify that all of your input cables are connected to the proper output jack. Try changing the contrast, brightness and backlight settings. If these don’t resolve the problem, you may have a problem with an internal fuse or the main circuit board. Open up the main housing, and examine all of the fuses. If one or two of the fuses are black or if the wires on the inside of it are broken, you must change out these fuses. If the fuses are fine, look at the main circuit board. It may have broken or corroded connections. If that’s the case, you may just want to order a new board unless you know how to resolder wires. Another common complaint in our list of Vizio TV problems is no signal. If you are not getting a signal, click on the “Input” button to select a different input source, or select the “TV” button on the remote to go back to the TV setting. You can also use these two solutions if your screen is black. If you have a cable box or antenna, try scanning for channels until you find one that actually works. Picture issues are the most common problems for most Vizio owners. If the picture looks extremely distorted, external devices may be interfering with the signal. Remove any appliances near the TV, and see if it works better. Fluorescent lights can also interfere with the image. Move the TV to a new location. If your TV has strange patterns, it could be your input signal. If you use an antenna or satellite, try adjusting these devices to see if the picture improves. If you see black spots on your TV, you may have dead pixels. You can repair this by lightly tapping the pixel with a pencil or stylus. Do not tap too hard or you may damage the TV. If you don’t want to attempt this repair yourself, you can take it to a repair person. If you are unsure what’s causing your Vizio LCD TV problems, you may just do better calling Vizio for assistance.